After the observance of Epiphany, the church calendar returns to Ordinary Time. Not plain time, but ordinal, as in numbering our days. As I considered desire, I recorded a list of seven desires for 2013 in my planner. Each word ended in the suffix of “–ation” or a form of it, which means the act of something. As I observed this commonality, my heart ignited with hope for intentional, creative action this year. I often do not do what I want. My life has been formed more by oughts and shoulds, rather than wants. Caring for others drove my plans as a young mother. Today, with grown children, my planner is wide open for new adventures and uncharted territories. I want to join a book club. I want to participate in community theatre. I want to take a yoga class. I want to clean out the fridge. I want to pray more for my friends. I want to inspire creativity with others. I want space to write. I want to be an entrepreneur. Some lofty aspirations, some recreational outlets and some ordinary tasks came to mind. But even the ordinary task of cleaning out the fridge felt more like joy than drudgery. I used to think saying “I want to” was selfish, but this little exercise showed me that wanting or desiring things can be very healthy and fulfilling. I feel like a tree flourishing in season, producing life for itself and others. I love that you desire to pray more for your friends! The Lord was very clear to me a few weeks ago about my lack of prayer in life, and when I felt burdened to pray for a specific friend, and asked her what I could specifically pray for her for, she almost cried because the Lord had burdened her for the VERY same thing. I love the confirmation and timing of God! Yes…saying I want to has energized me to actually do some of the things I know are important as well as move forward on some of the fun things, too. Yes God prompts us and affirms us…I love that! 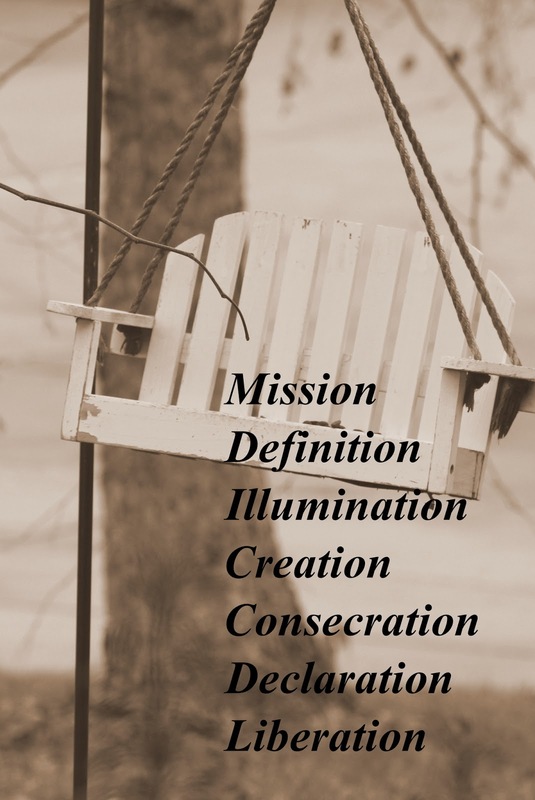 Dear Jody- You are such an encouragement to me…I have a longer story to tell about the "ation" words, I hope to share it as we go along this year…I am thinking about blogging about each word on my list depending on how God weaves them into my daily life and thinking. I am looking forward to you Psalm 37 study tomorrow. I can't wait to see what God teaches you about being "Fit"